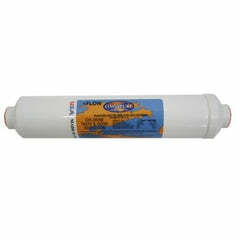 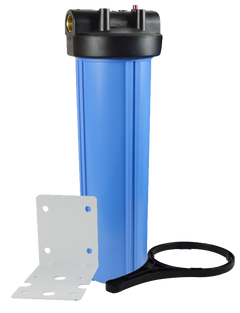 Rainsoft 10" Post Carbon Compatible Filter 1/4" Female (FPT) - Superior quality compatible granular activated carbon post filter replacement with female threads for Rainsoft reverse osmosis systems. 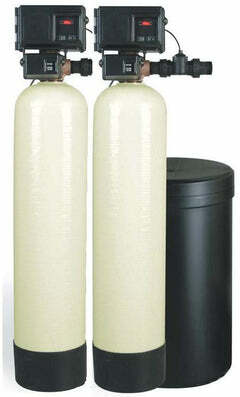 Excellent for reducing unwanted odors, tastes, and chlorine. 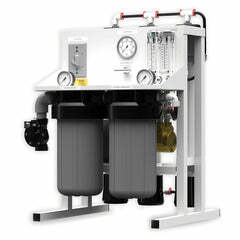 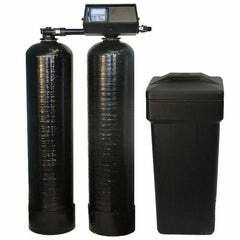 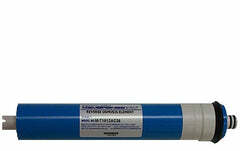 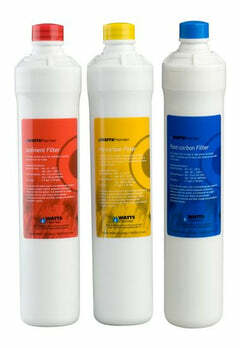 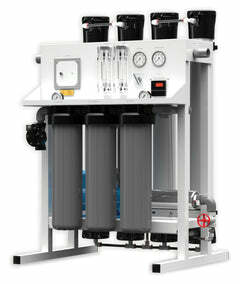 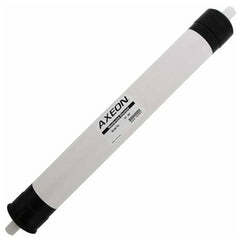 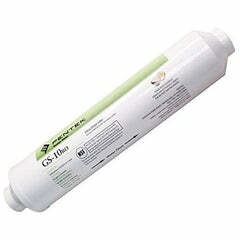 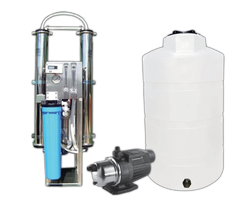 We stock a large selection of filters for quick shipping. 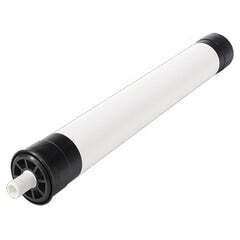 Replace every year.